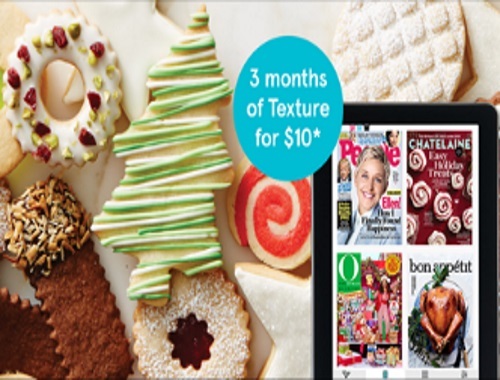 Texture by Next Issue has a special introductory offer on now for the holidays! Get 3 months for only $10 (a savings of 50% off). Enjoy unlimited access to over 150+ of the world's best magazines all in one-app. Look for the pop-up when you visit the link below for this limited time offer. Click here to browse Texture.